TIPP !!! 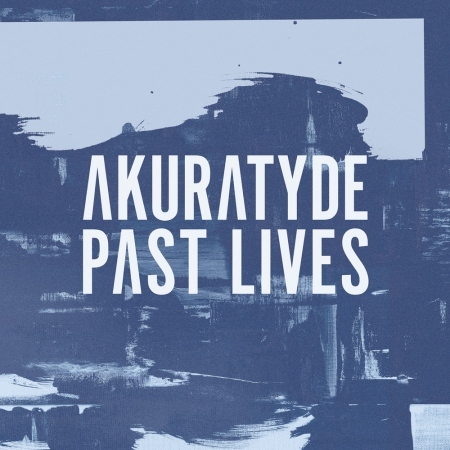 - Akuratyde is a musician driven by a passion to create and has spent his life expressing his talents in a variety of media. Based on the West Coast US, Akuratyde has drawn his inspiration both from Southern California’s breathtaking panoramic landscapes and his own, personal struggles.